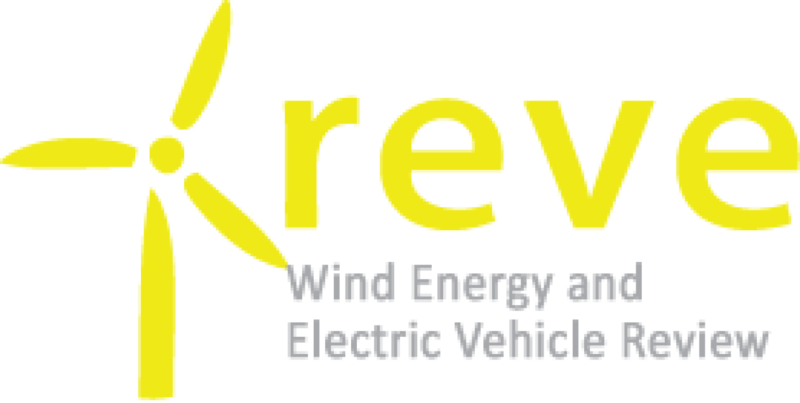 Ben Backwell, CEO of GWEC, said: “We welcome the Taiwan Government’s decision to modify its proposed changes to the Feed in Tariff. We are pleased that that the government has listened to the views and evidence presented by GWEC and the industry since the changes were announced late last year. We note that the changes still include both a 6% tariff reduction and an introduction of a cap on annual full-load hours, which has a negative impact on projects by dis-incentivizing the most efficient and optimised technology and wind farm design. GWEC has argued for the complete removal of the proposed load hours cap. 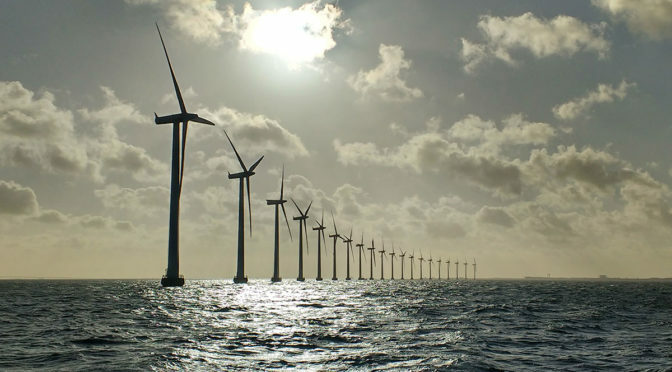 GWEC is organising the Global Offshore Wind Summit – Taiwan on the 24-25 April in Taipei with the European Chamber of Commerce Taiwain – Low Carbon Initiative. This event will gather all the major stakeholders and policy makers in the Taiwan offshore market to discuss lessons learnt and how we can build an even stronger market. More about the event here.